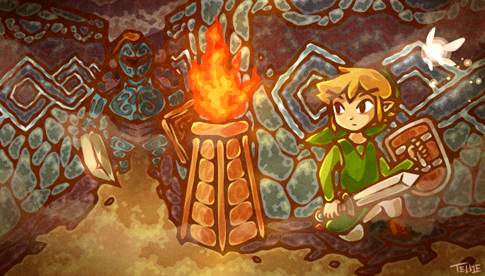 Legend of Zelda Fan Artist's Work Makes Us Go "Awww"
Tellie-tale's Legend of Zelda art looks right at home with Wind Waker characters and more. 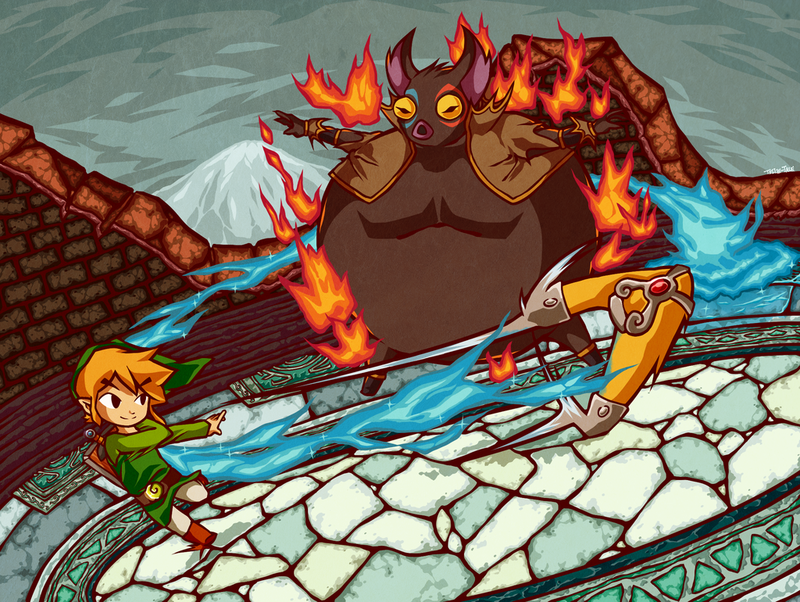 DeviantArt user Tellie-Tale is a digital artist with a fierce love for the Legend of Zelda series. 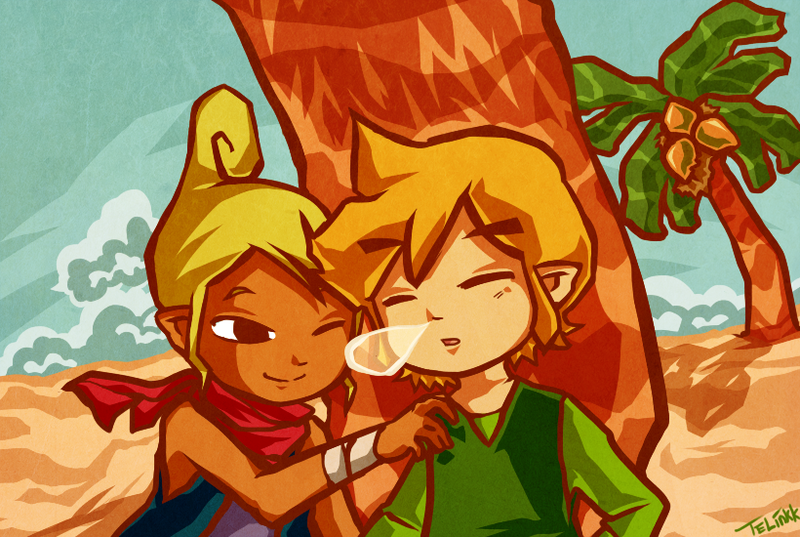 With dozens of cute art pieces, Tellie's art has a distinct style that fits in perfectly with the adorable, cartoony characters of Legend of Zelda: The Wind Waker. Tellie has been practicing her art for three years while playing games from the Zelda series. 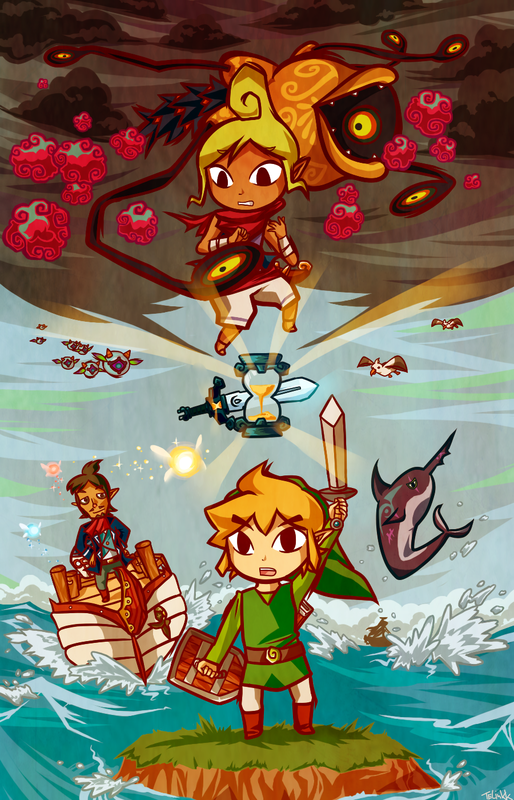 Playing games like Wind Waker and Phantom Hourglass, her first game of the series, left an impact on her art style. "Of course, over time, the style I base most of my art on began to have a great influence in my passion for digital drawing," Tellie told The Escapist. "Drawing fan art from the toon Legend of Zelda series brought back memories of my childhood... To this day, I continue to create artwork from these game[s] to keep my spirits young." 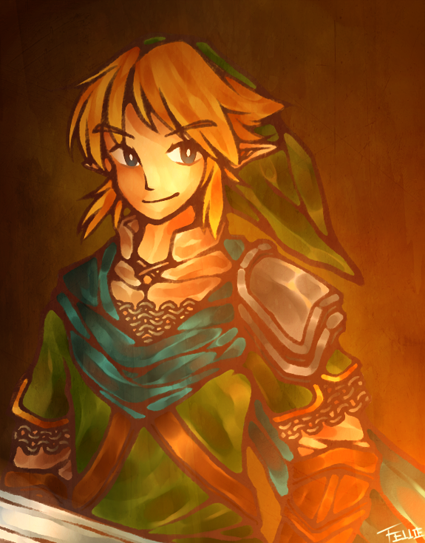 Looking at Tellie's art, you'll find Zelda fanart of various characters, mostly from the games with Toon Link. 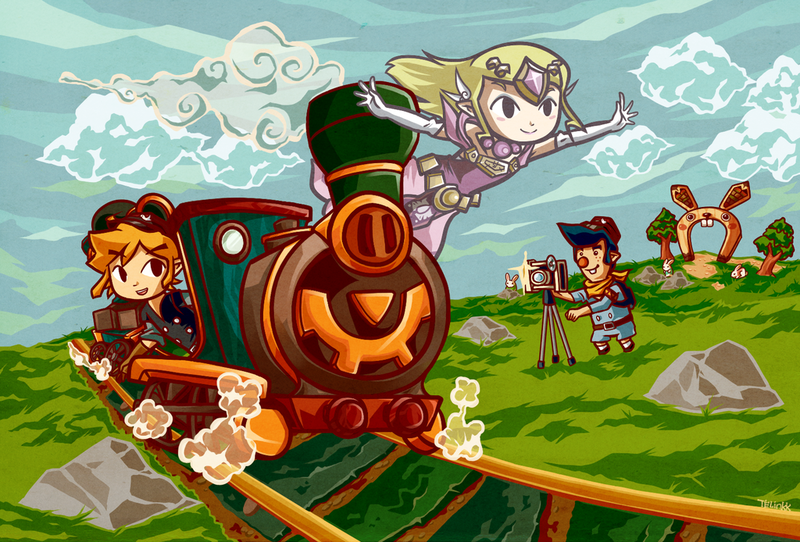 Link rides on a train with the ghostly Zelda, fights icy and fiery boss Fraaz, and sleeps on a beach next to Tetra. 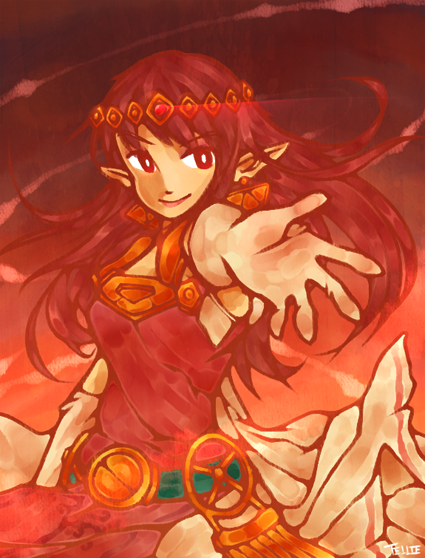 Tellie has also drawn Princess Hilda from A Link Between Worlds, Hyrule Warriors Link, and variations of Zelda's design. 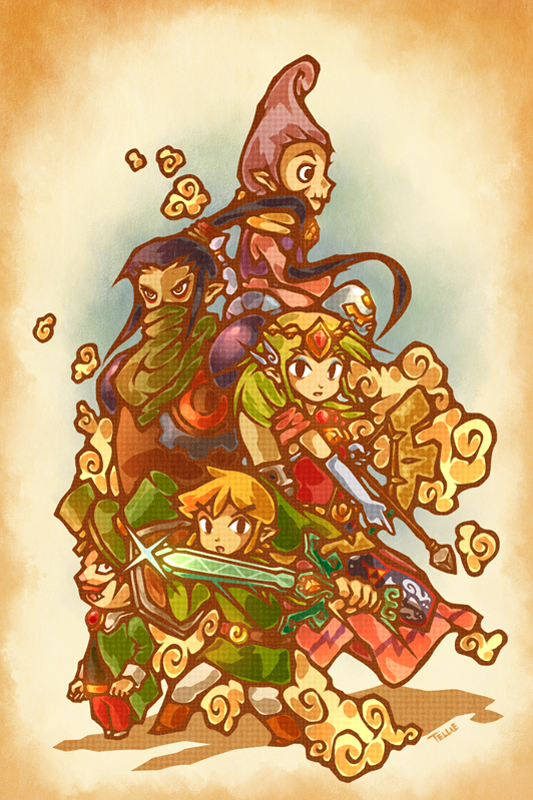 In her Wind Waker art that was recently selected as a Daily Deviation, "Awaken the Winds," she brought several different characters to life on the page. Despite drawing so many of the characters, Tellie can't bear to choose one as a favorite. 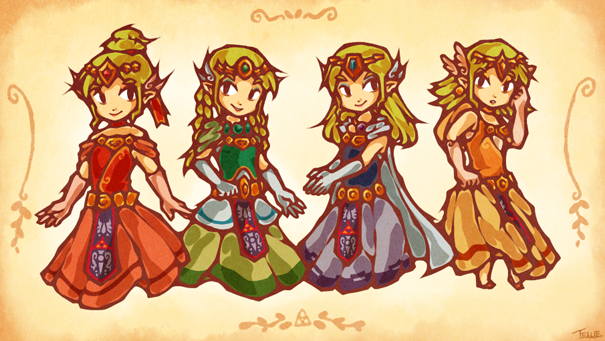 "It is almost impossible to choose a favorite character from the Legend of Zelda series, as they all have such unique characteristics and designs!" Tellie is still working on digital pieces, but she said she's started a new project to illustrate her own manga traditionally - that is, without digital methods. You can see all of her art, including some drawings from Animal Crossing and Studio Ghibli's Howl's Moving Castle on her DeviantArt and Tumblr.